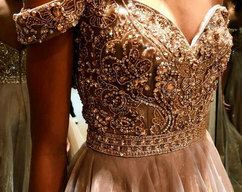 Just put this in your shopping cart if you need rush order, or pay for this link after you ordered your dress. 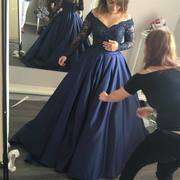 For rush order, dress will be finished in 10-14 Working days, and then 3-5 days for shipping, that means, you just only need 15-19 days to get your dress if your choose rush order! 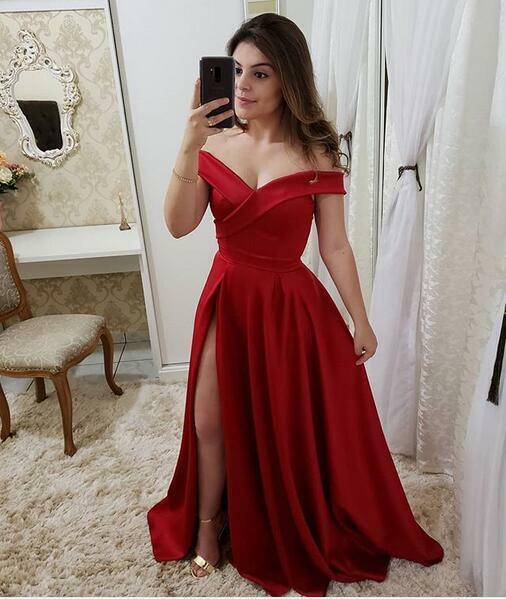 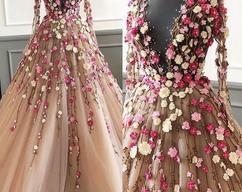 Guaranteed handmade by our talented tailors.We are glad to make this dress for you by custom orders, so we prefer to make this dress according on your measurements and desired length.Measurements, which should be taken strictly according to the above instruction by professional, not by yourself. 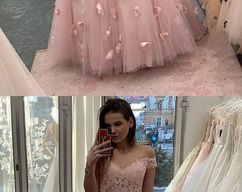 4, Processing time: We already displayed in the product page that we will need around 18-30 days to finish your dress, and another days for shipment, if you need the dress very urgent, please do remember to ask us whether we can do it or not before you placed the order; We don't accept the cancellation which is still in the processing time;.